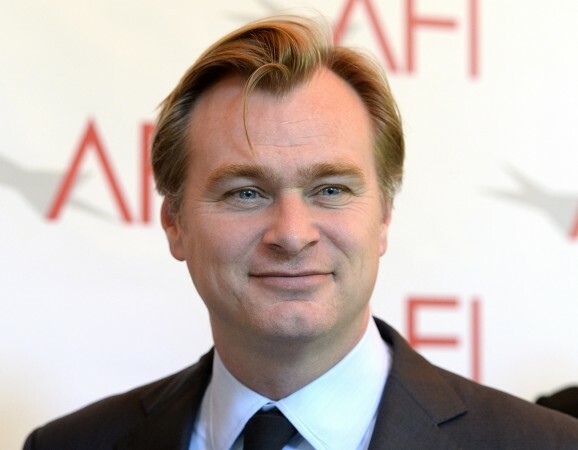 Christopher Nolan is currently working with Robert Pattinson on a film that has been described by many as a massive innovative action blockbuster movie. Christopher Nolan is currently working on a film that has been described by many as a massive innovative action blockbuster movie. Many have even predicted that the upcoming Nolan movie will show time continuum. 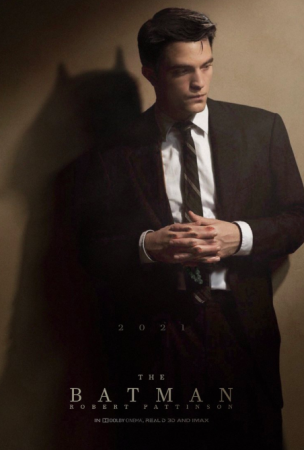 The movie's lead star, Robert Pattinson, has recently revealed some details about the movie. Robert Pattinson is a long way from home. The star became a household name after starring as Edward Cullen in Twilight saga alongside his then-girlfriend Kristen Stewart. Robert is reportedly all set to star in Christopher Nolan's next big project and has recently admitted that he knows several details about the movie. During a recent interview, Pattinson stated that he has read the script and it is unreal. "I got locked in a room to read the script – I don't have it myself. I've been a little wary of doing big movies for years and years, but there's just something about Chris Nolan's stuff. He seems like the only director now who can do what is essentially a very personal, independent movie that has a huge scale. I read the script and it's unreal," Pattinson told USA Today. Christopher Nolan's movie after Dunkirk will also feature John David Washington and Elizabeth Debicki in the important roles. Other than this, we have absolutely no idea what Nolan is making or what his next movie will be called. However, it has not stopped his fans from speculating. If we look back to Christopher Nolan's filmography, we find that time is something which he loves to explore. In movies like Inception and Interstellar, time and theories related to time, played a crucial role in the story's main plot details. Hence, several Nolan fans are speculating that the untitled project will revolve around the time continuum. In addition to this, it was speculated in the past that Christopher Nolan's next project will be somewhat like Inception but it will have elements like Alfred Hitchcock's famous movie, North By Northwest. However, Warner Bros. later clarified that these speculations are not true. Well, when it comes to Christopher Nolan movie, fans can only guess what's in store for them. We had no idea that we were going to see the fifth-dimension in Interstellar and we all were clueless when he played beautifully with time in Dunkirk. With his next project, the anticipation is simply skyrocketing.